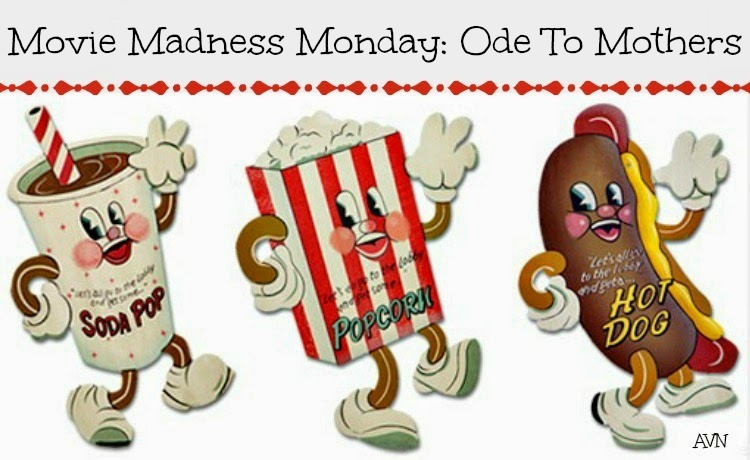 I've missed doing my Movie Madness Monday posts. So they are back! 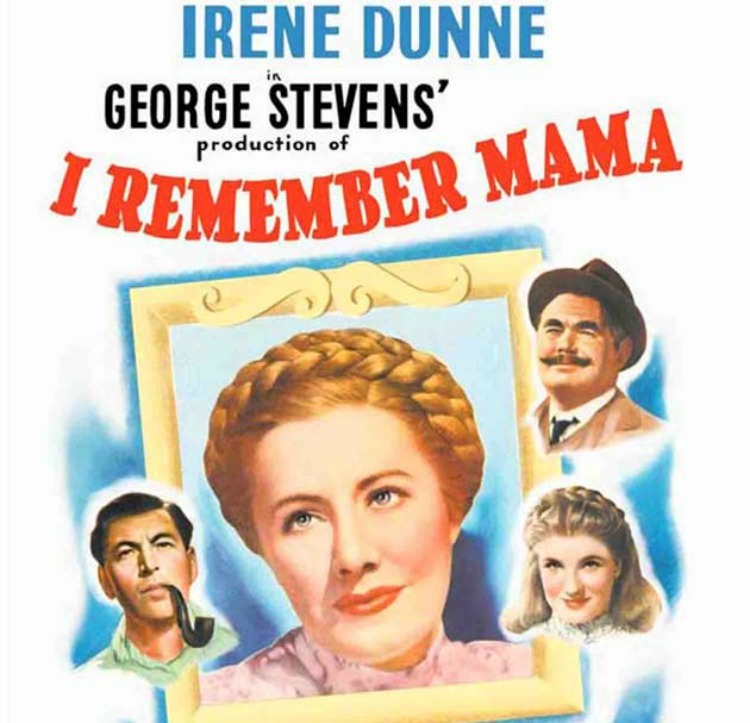 Mother's Day is coming soon here in the States and so I thought an ode to mothers movie list would be fitting. 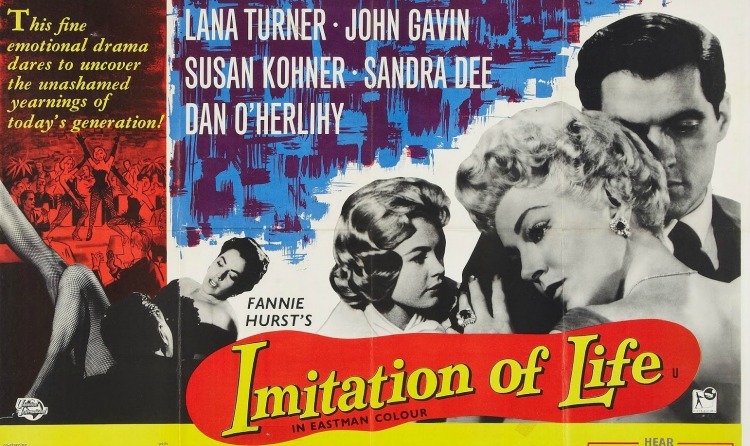 The 1959 version of Imitation of Life and Term of Endearment are tear jerkers for me. 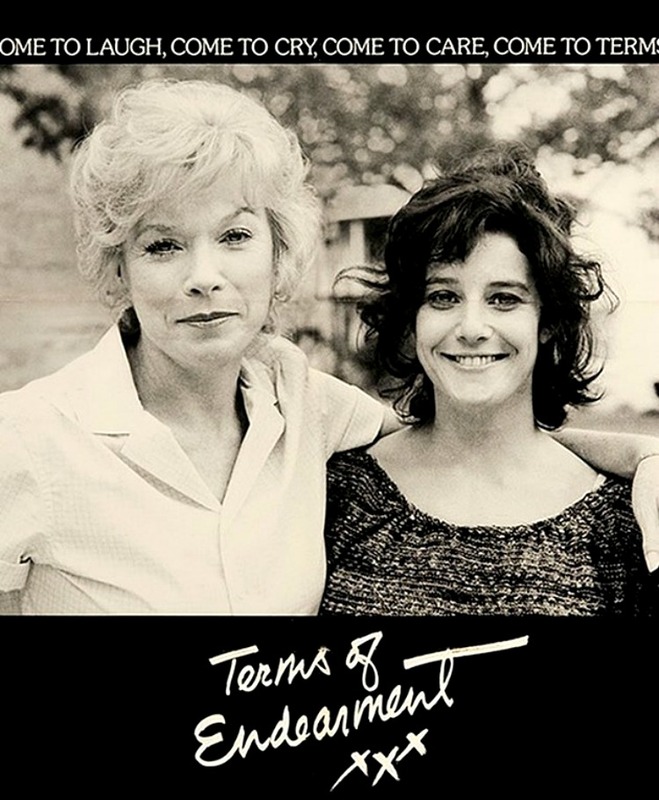 The selfless giving of a mother to her daughter and the unique connection between a mother and daughter are what make me love these two films to bits. 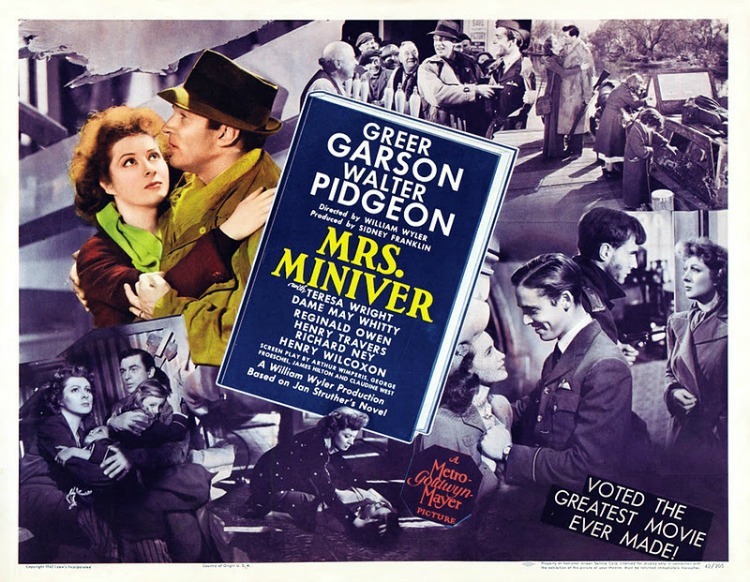 Mrs. Miniver and I Remember Mama are both about tough mamas. There's no denying they depict mothers who are brave and full of self sacrifice. I find all four of these selections to be loving examples of what being a good mother means. None of it is easy but in the end we do it all for the love and happiness of our child. Do you have a favorite mother themed film? Which of these have you seen and loved? Fantastic theme for the latest edition of Movie Madness. Oooohhh, very good question regarding mother centered movies. 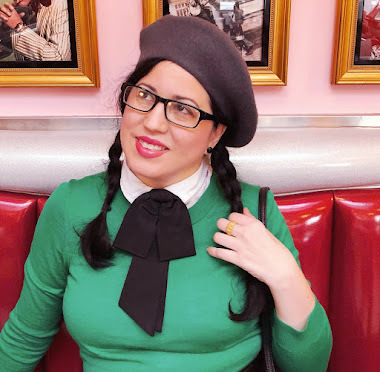 I don't know if I'd call them my absolute faves in this camp (though I like them of course), but two that instantly jump out at me are Mermaids (with Cher) and pretty much any version of Little Women.